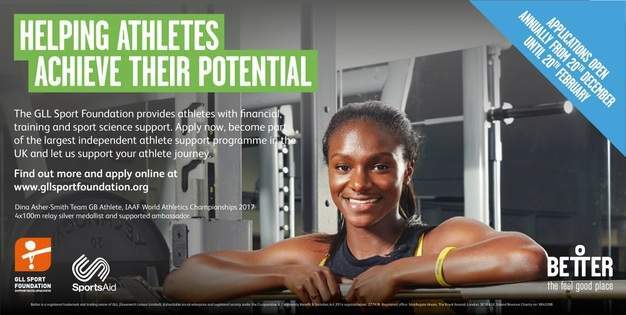 Now in its eleventh year, GSF’s latest investment in today’s and tomorrow’s athletes will take its total support to £10.7 million. The pool layout is going to be changed for a trial week between 8th October 2018 and the 12th October 2018 for Swim School. 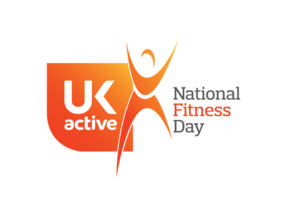 Take part to our free classes for the UKActive National Fitness Day 2018! 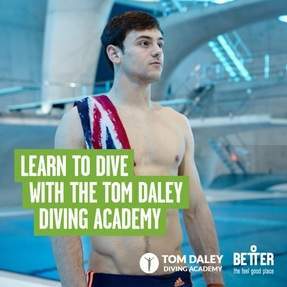 Diving with the Tom Daley Diving Academy offers a number of health and social benefits. 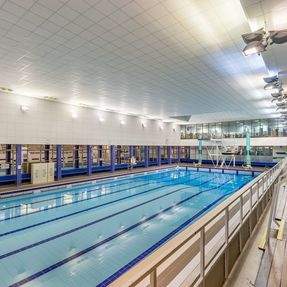 Highgrove Pool & Fitness Centre is proud to host Swimathon 2018, as one of a rerecord number of Better UK Leisure Centres supporting the event. 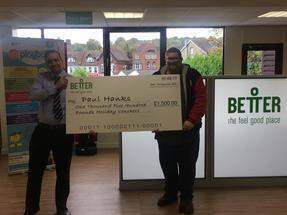 Come down to Better Highgrove Pool and Fitness Centre this May Half Term!